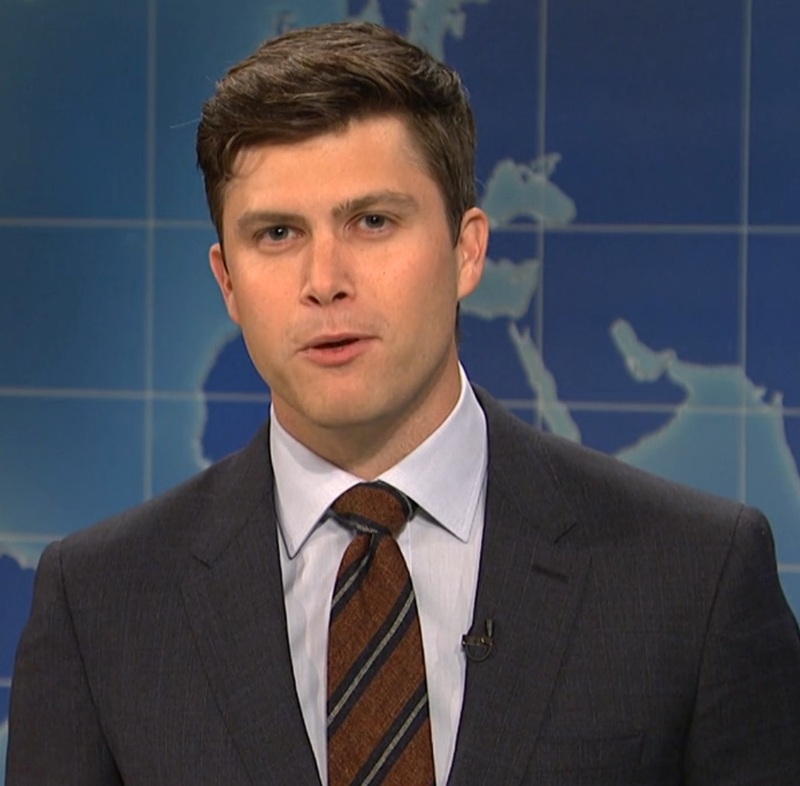 Why Has ‘Saturday Night Live’ Writer and ‘Weekend Update’ Anchor Colin Jost Worn Only One Outfit All Season? 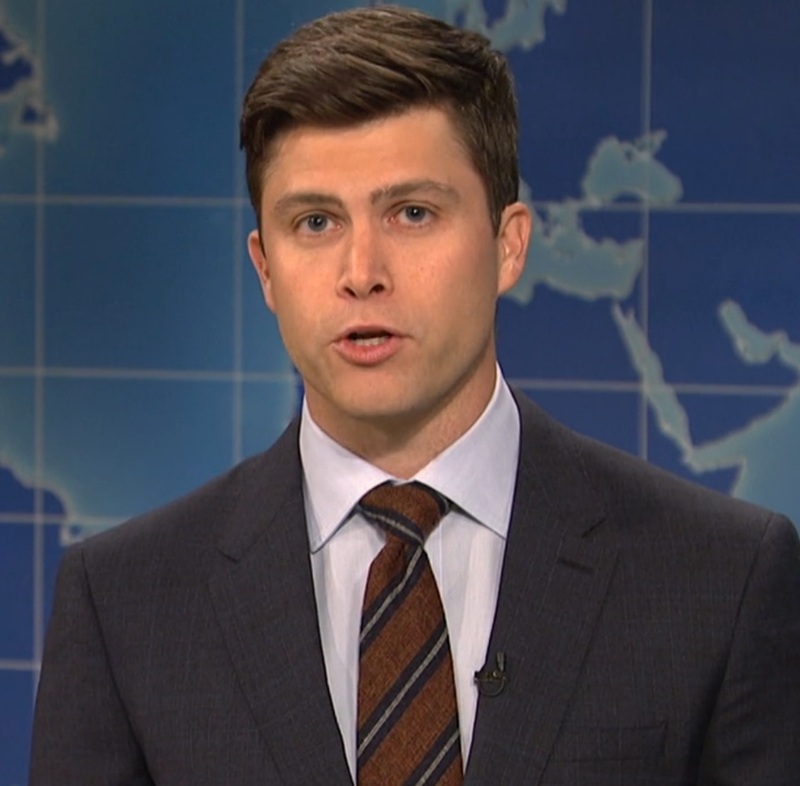 Why Has 'Saturday Night Live' Writer and 'Weekend Update' Anchor Colin Jost Worn Only One Outfit All Season? 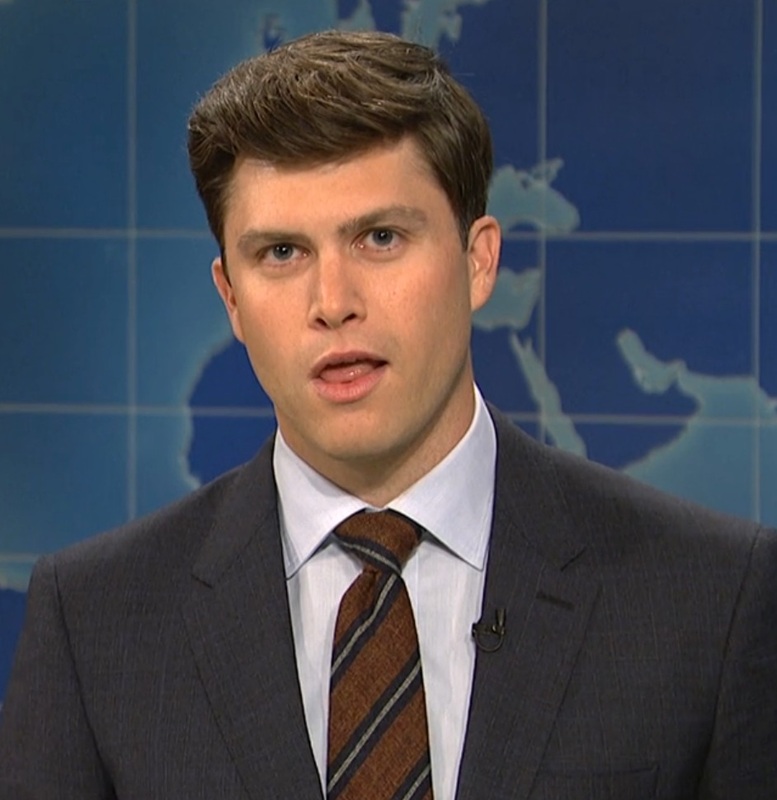 The tie was also there. And the shirt. And the jacket. And, presumably, the pants. 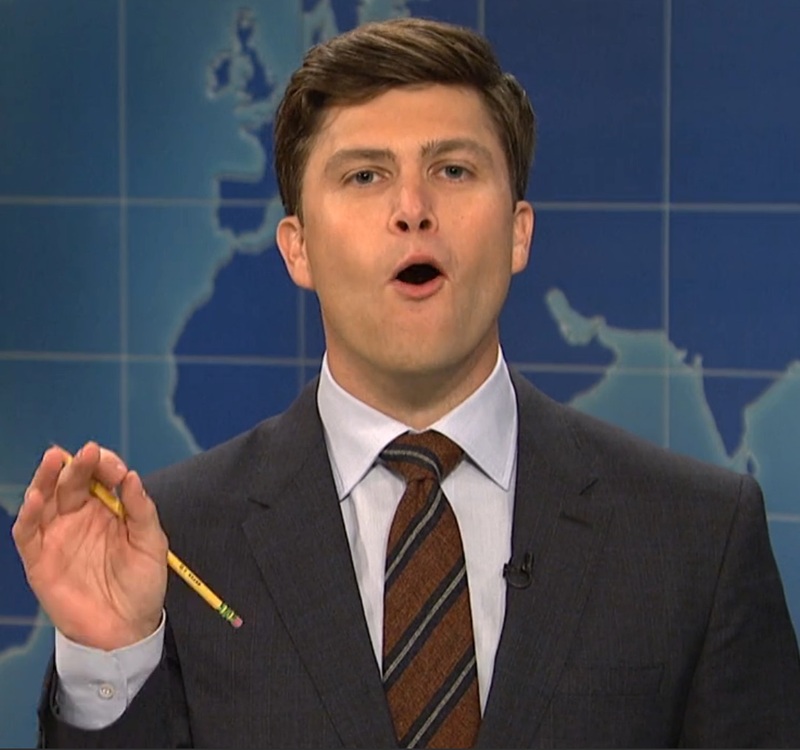 Miley Cyrus left, but the tie didn’t (or the shirt, or the jacket or, presumably, the pants). 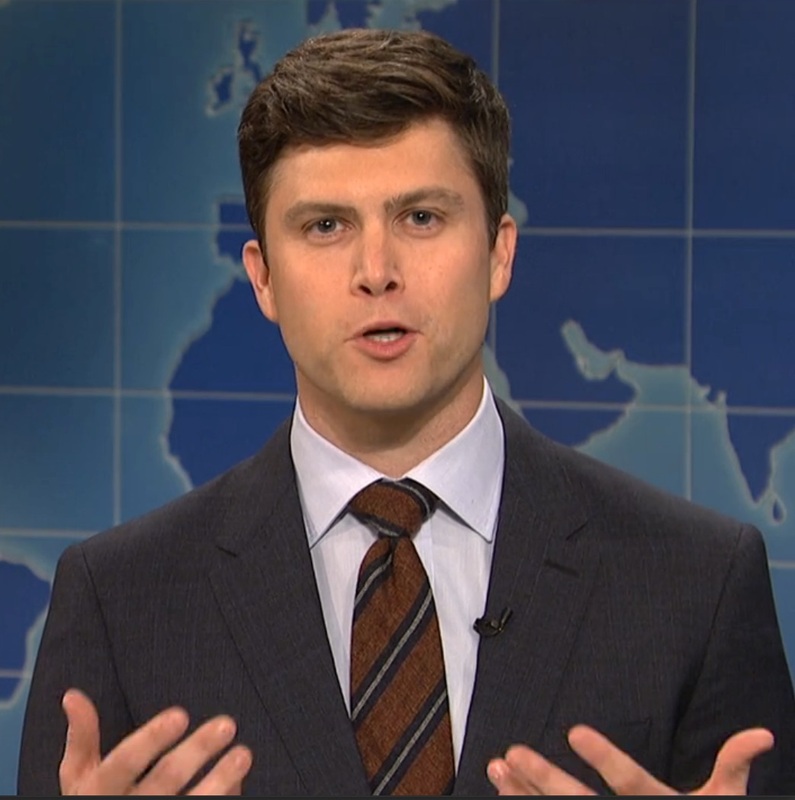 Nine episodes into the forty-first season of “Saturday Night Live,” and writer and “Weekend Update” host Colin Jost has yet to change his outfit, hitting the stage every week in the same get-up (or, perhaps different versions of the same clothes, an outfit bought in bulk, both possibilities are equally as frightening and weird). So what is it, Jost? Superstition? Some kind of lucky thing? Laziness? Did you lose a bet? Did you think we wouldn’t find out? 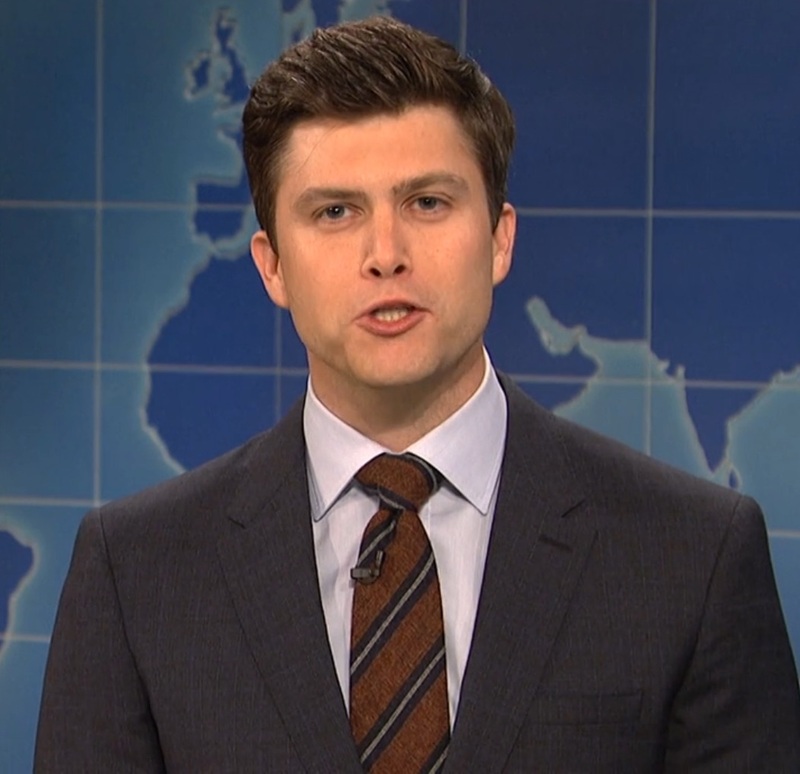 We did, we even added an entire section about it to our weekly reviews, giving it as much importance as “Best Female Performer” or “Sketch Most Likely to Go Viral.” Maybe we should have just crowned it “Character Most Likely to Become a Franchise” and moved on, because no single character has recurred as much this season as Colin Jost’s outfit. Even weirder? He may have done this last season, too, just with an entirely different outfit. Fall down this rabbit hole, if you dare. 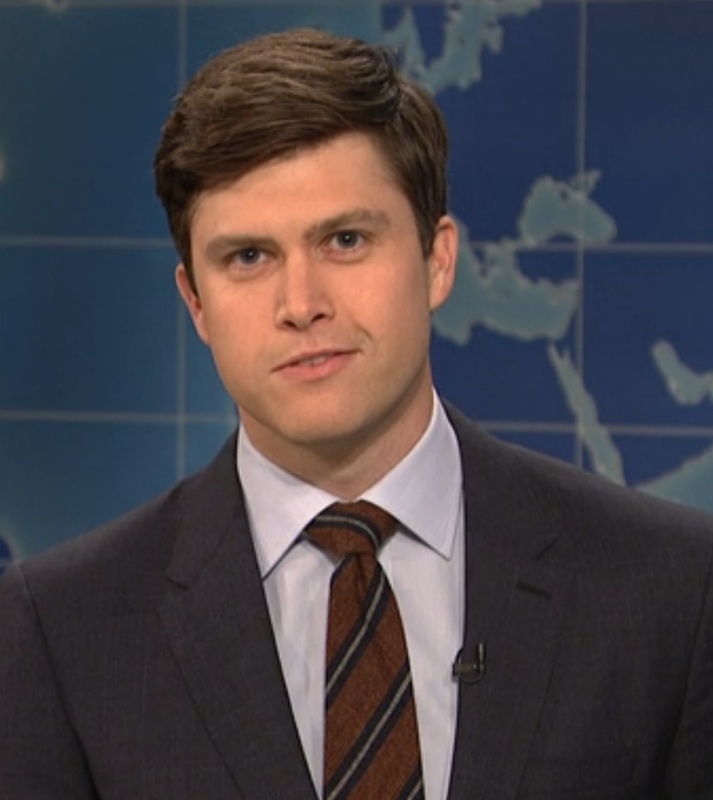 “Saturday Night Live” will return on January 16, 2016 with host Adam Driver and a still-TBA musical guest. 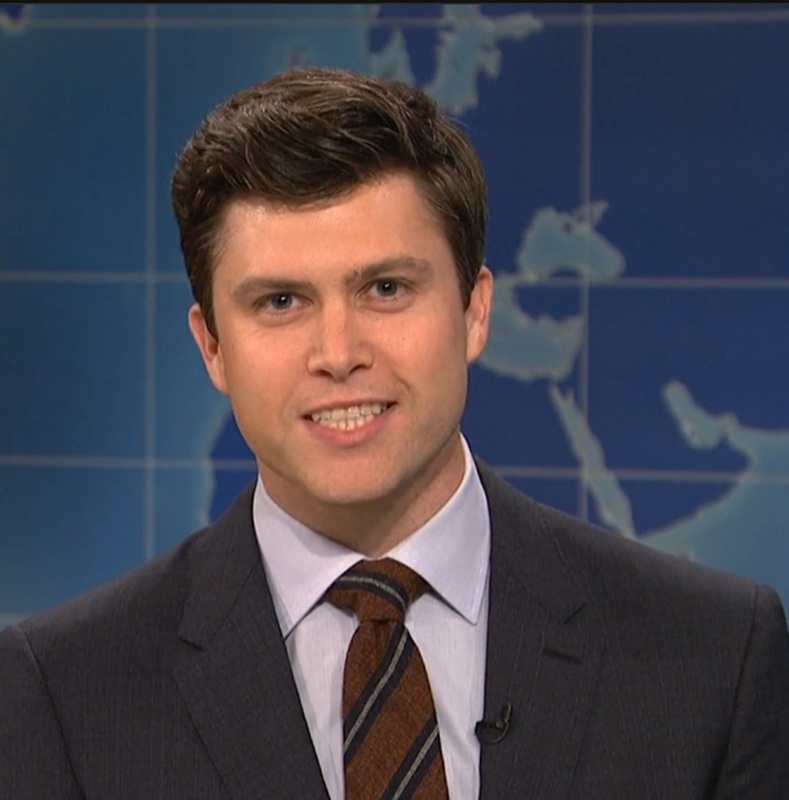 Will Jost kick off the new year with a new look? Or will this madness continue apace through the rest of the season? Stay tuned.